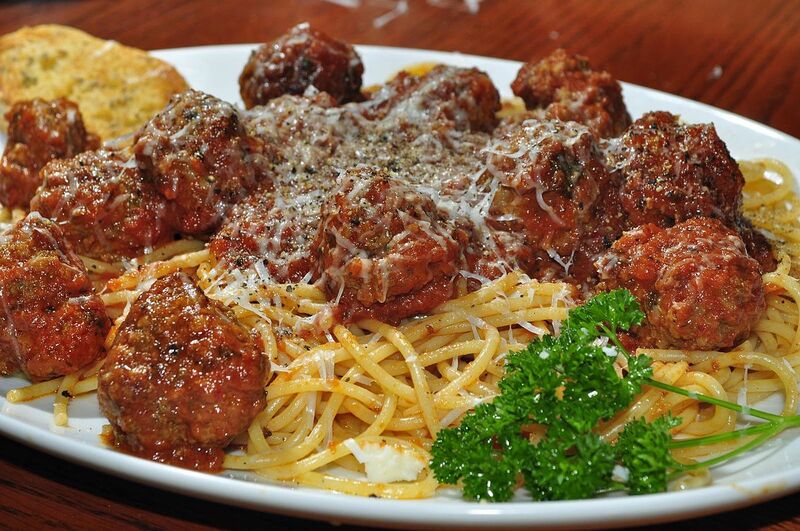 Enjoy a delicious spaghetti and meatball meal featuring the well-known Tony Gillingham Sauce made by Tony and Friends. *New Location*: Ten Fifty Eight Event Center, 1058 Cleveland Road, Sandusky. Cost is a $10 donation per ticket. For more information on tickets, call Cancer Services at 419-626-4548. Win a $500 gift card for Target. Plus lots of other raffle prizes.